The QCBS in partnership with the World Conservation Monitoring Center (WCMC) was chosen to become the external partner of the CBD Secretariat for the implementation of the Bio-Bridge initiative. This initiative by the Republic of Korea to assist CBD Parties to implement all decisions adopted at COP 12 that together form the Road Map adopted in Pyeongchang for improving the implementation of the plan 2011-2020 Strategic Plan for Biodiversity as well as the achievement of the Aichi Targets and support the achievement of the Aichi Target 19 on technical and scientific cooperation. In 2009, initiated by the Prince Albert II of Monaco Foundation, the Government of Québec and the Ouranos Consortium launched an Atlas project on the biodiversity of northern Québec. This project aims to develop a tool to integrate knowledge of northern Québec’s biodiversity, taking into account the impacts of climate change. New initiatives are needed to reverse the observed trends of biodiversity loss, in particular, strategies that will enable this global problem to be taken into account through local and regional actions. One of the preferred approaches recognizes the role played by the business community and more generally the economy in the changes of biodiversity. In Quebec, there is a growing need for dialogue among stakeholders to enable the business community to become involved and to integrate biodiversity issues into corporate and practical corporate strategies. 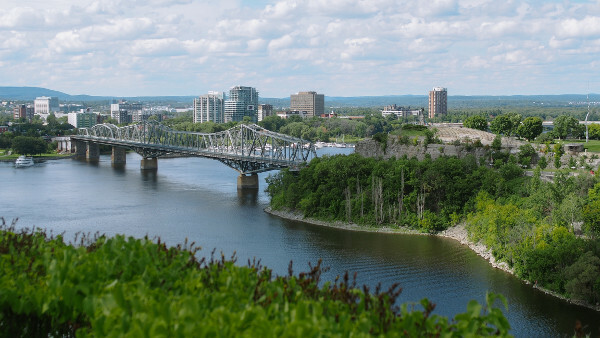 To meet these needs, the Biodiversity Science Center of Quebec and its partners launched a joint initiative: the Projet de Bilan de la biodiversité et des Entreprises du Québec (PBBEQ).